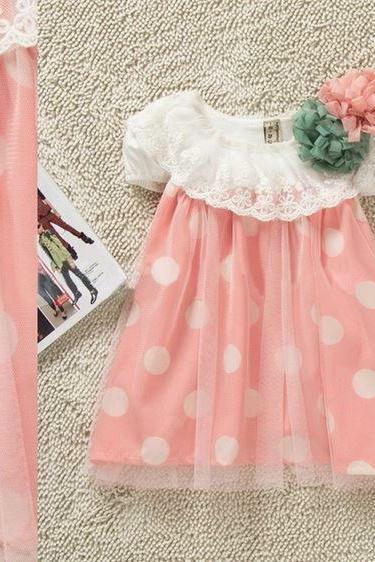 9 Months Ivory Dress For ..
Black Polka Dots Girls Wi..
Super Soft Luxurious Red ..
White Dress For Little Gi..
White Plaid Dress Flower ..
6-9 Months Infant Dress S..
Royal Blue Dress For Teen..
Christmas Dress For 9-12 .. 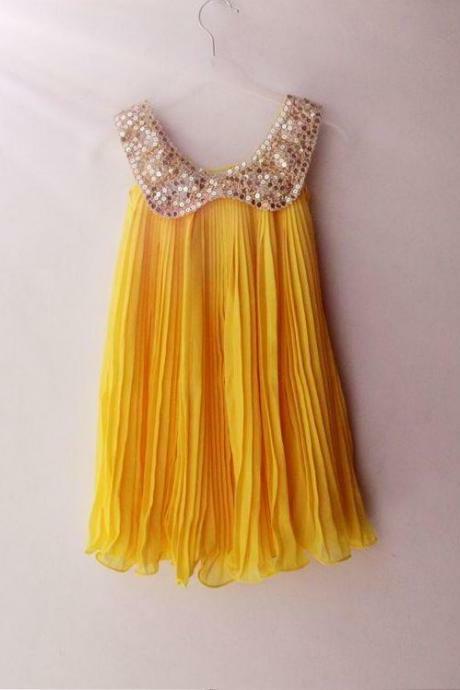 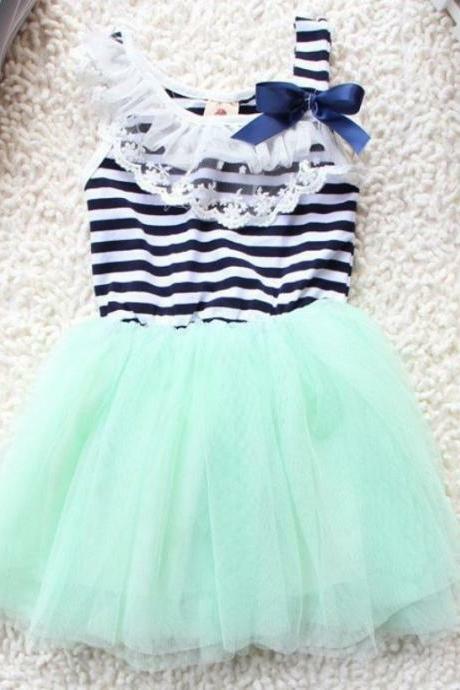 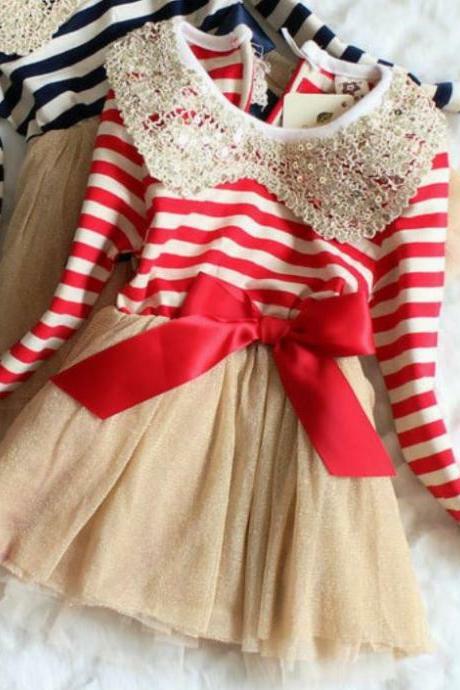 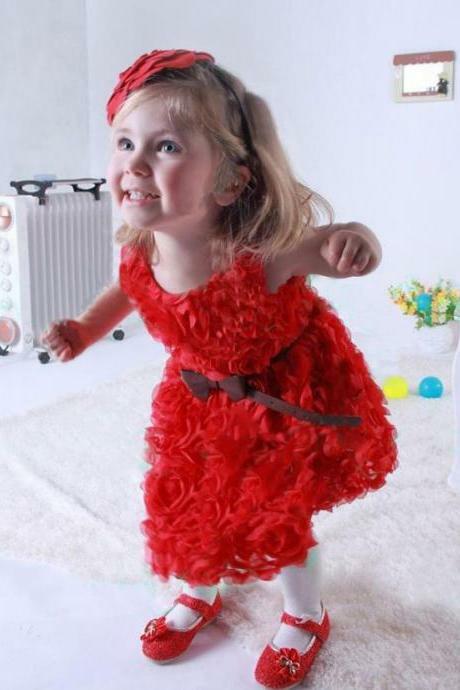 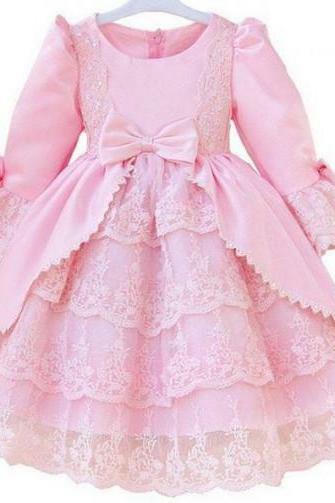 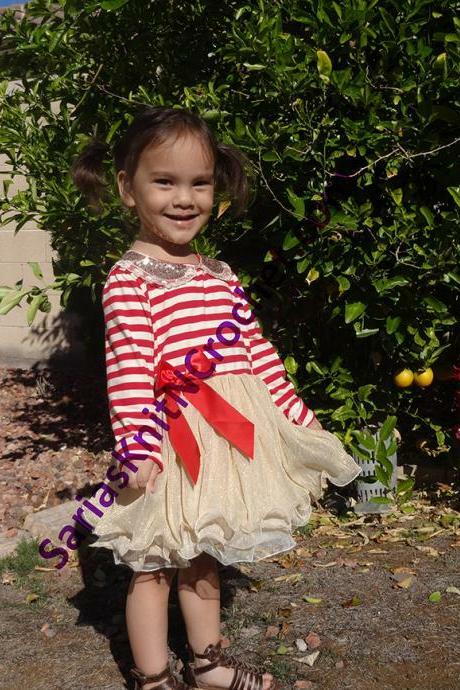 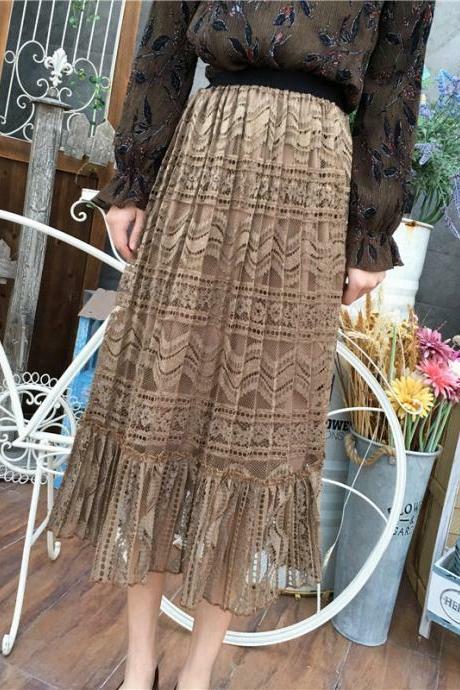 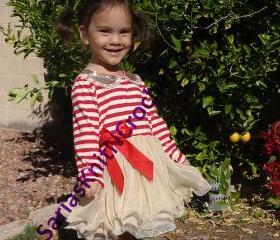 Cute Christmas Dress For .. 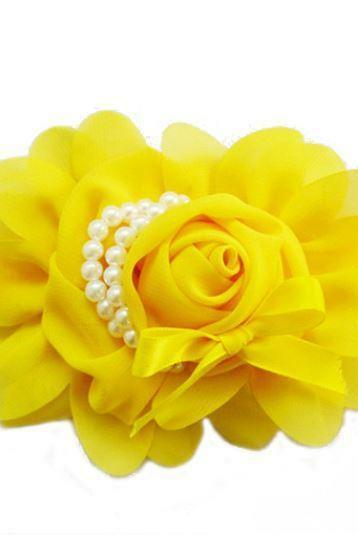 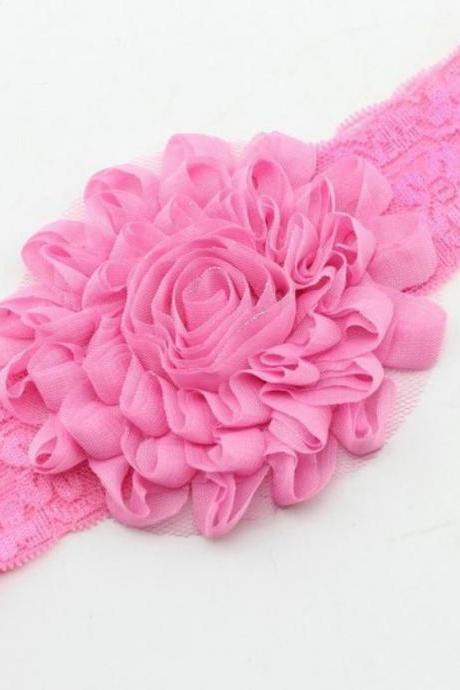 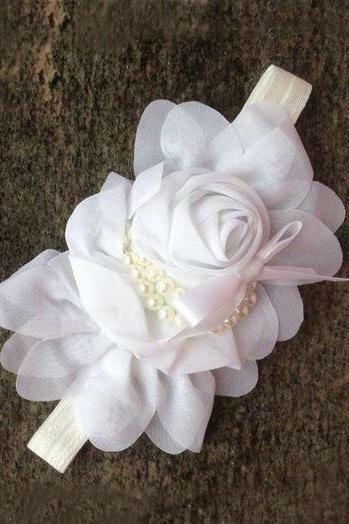 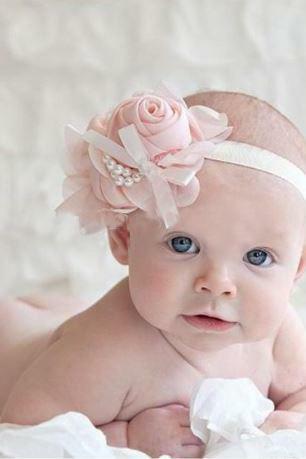 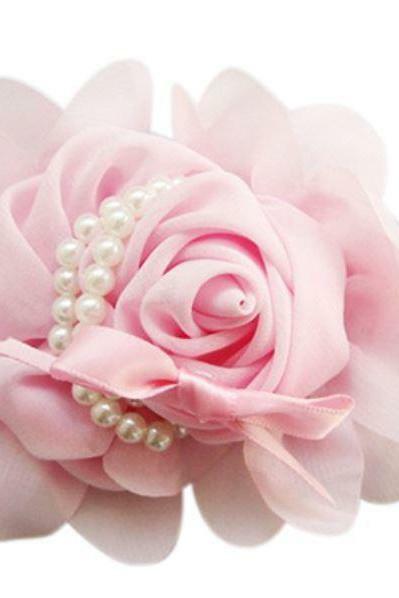 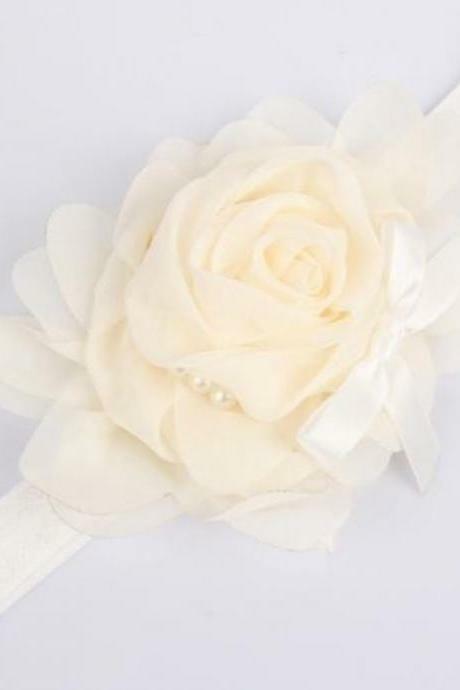 Pink Headband For Girls, .. 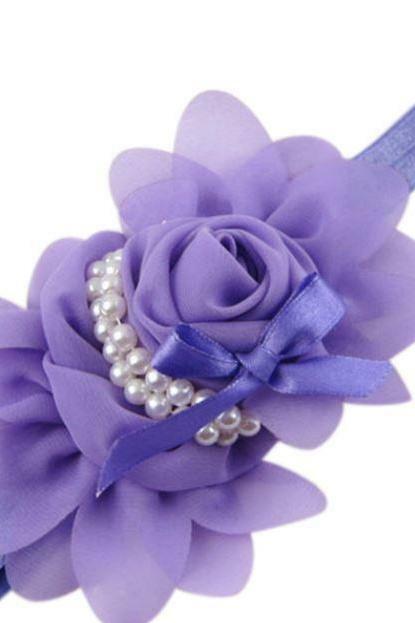 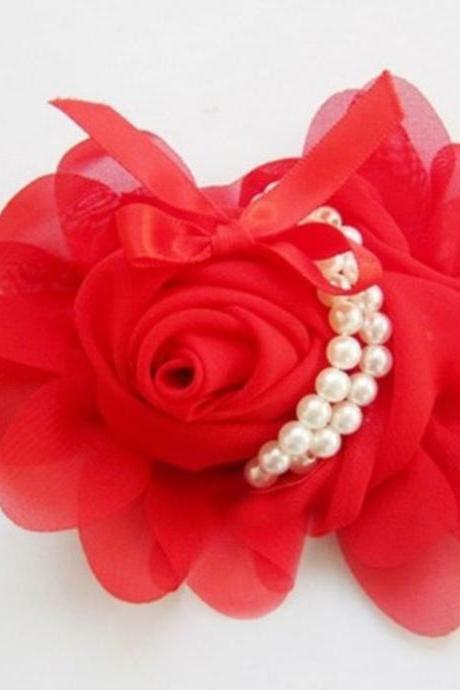 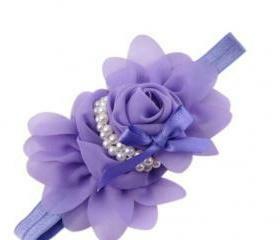 Formal Wear Red Rose Flor.. 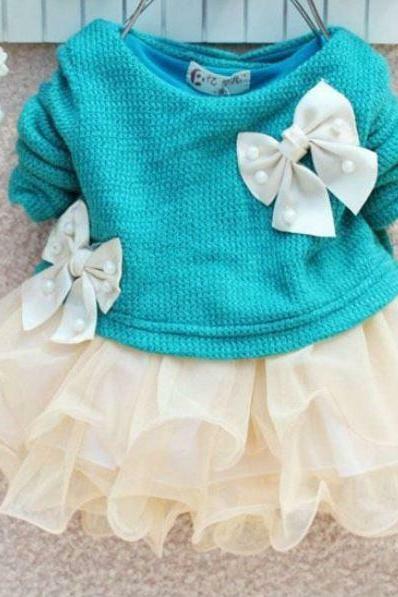 Newborn Girls Aqua Soft B.. 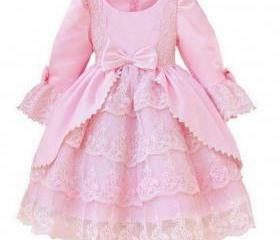  Props For Teen Girls Ivor..
4t Summer Dress For Girls..
Peach Baby Dress 3 Months.. 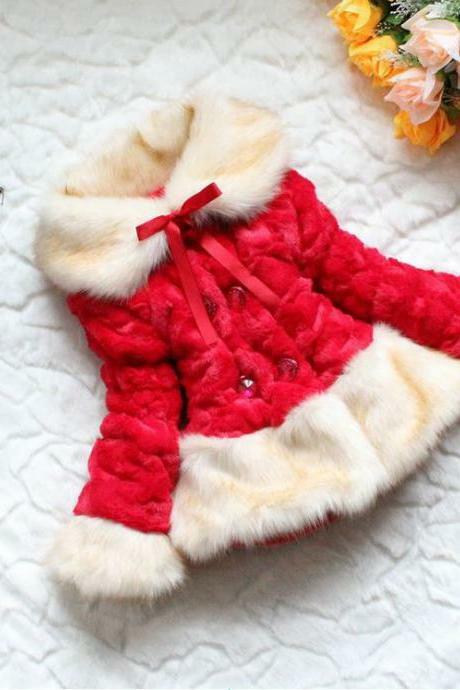 Pink Denim Dress Barn Wed..
Winter Parkas Floral New ..